• TRUST ONLY JVC GENUINE LAMPS with JVC logo molded on the plastic case. • Don't be disappointed with other lamps QUALITY AND DURABILITY! • The "JVC GENUINE LAMP" returns your unit to factory specifications and like "NEW" performance given back the illumines and durability. 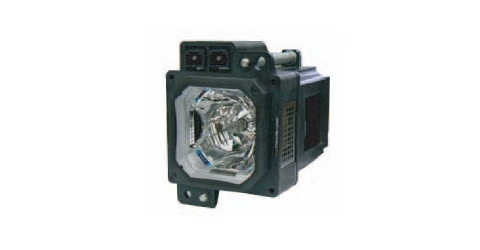 • Each JVC lamp has model# (BHL5101-S), Serial Number, and JVC logo molded on the case. This lamp is the same as TS-CL110UAA.